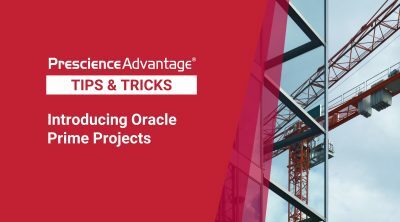 This month, we continue are dive into Oracle Prime software by focusing on the Lean Scheduling functionality which we briefly discussed last month. 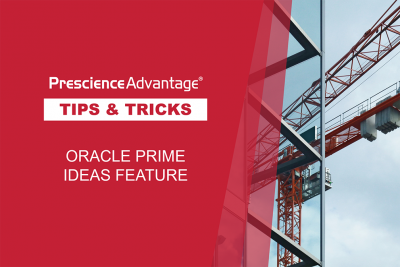 In this blog we will explain the outline of the Lean Scheduling processes with mapping to Oracle Prime modules and explore the functionality of some of the Oracle Prime Lean Scheduling modules. Before we jump right to the system, it is important to understand the principles of Lean, Lean Construction and Lean Scheduling. Lean organisation focuses on optimising the processes of products and services through entire value streams that flow horizontally across technologies, assets, and departments to provide customers with maximum value. Lean principles have been predominantly applied in the manufacturing industry until the 1990’s when the construction management processes were challenged after an analysis of a number of project failures. The processes and tools that support Construction Management (e.g. WBS, CPM and EV management) were indicated to cause the fail of delivering projects ‘on-time, budget, and at desired quality’. flow that is required to achieve it (Manufacturing paradigm). Getting work to flow reliably and predictably on a construction site requires the alignment of the entire supply chain responsible for constructed facilities such that value is maximised, and waste is minimised. 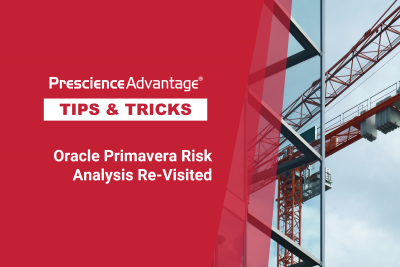 Reduce the need for larger, complex master schedules that were never intended to micro-manage the level of detail required for field execution teams. Drive performance down to the job site based on commitments of the field. Place the right coordination tool in the hands of the right stakeholder to eliminate costly re-work, improve accountability, and reduce risk. 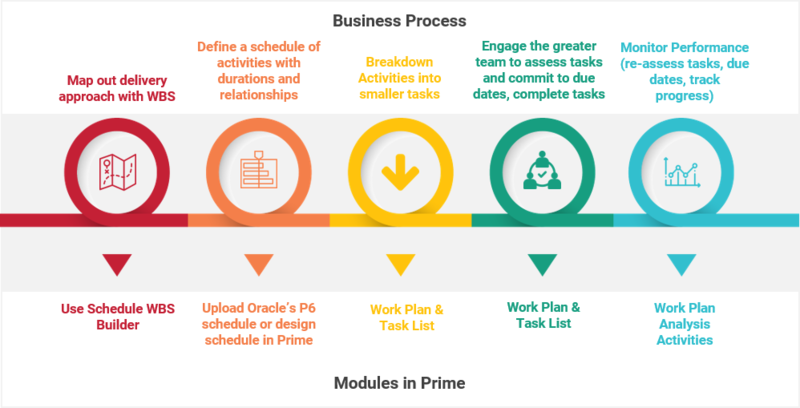 The diagram below depicts how Lean Scheduling processes are supported by Oracle’s Prime system. Join our mailing list for exclusive event invitations and monthly Tips & Tricks.